This project was split into two prestigious seaside areas on the Causeway Coastal Route, Castlerock Promenade and Whiterocks Beach. 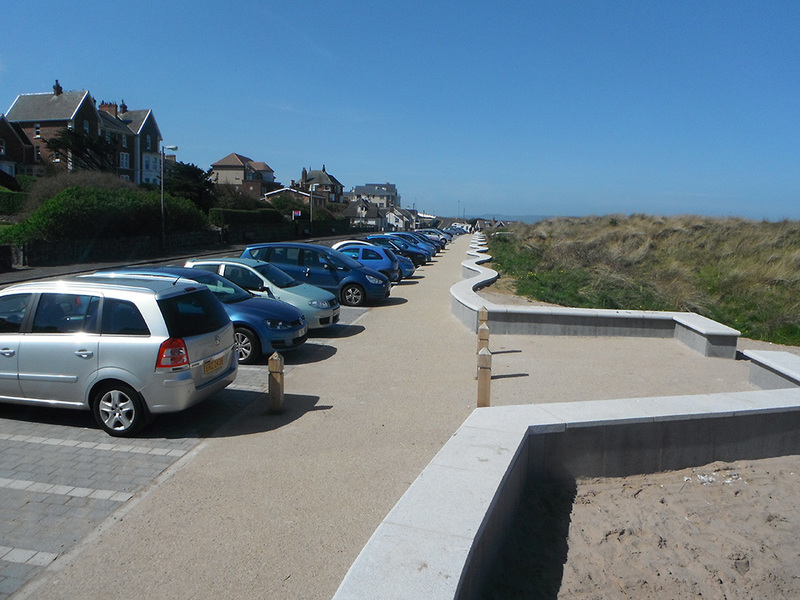 The works included hard and soft landscaping in the form of high quality surface treatments, including timber boardwalks, extensive exposed aggregate insitu concrete, high specification modular paved carpark bays, and asphalt roads. 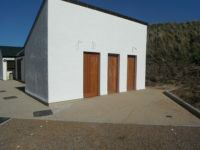 The incorporation of SUDS was in place throughout the schemes. 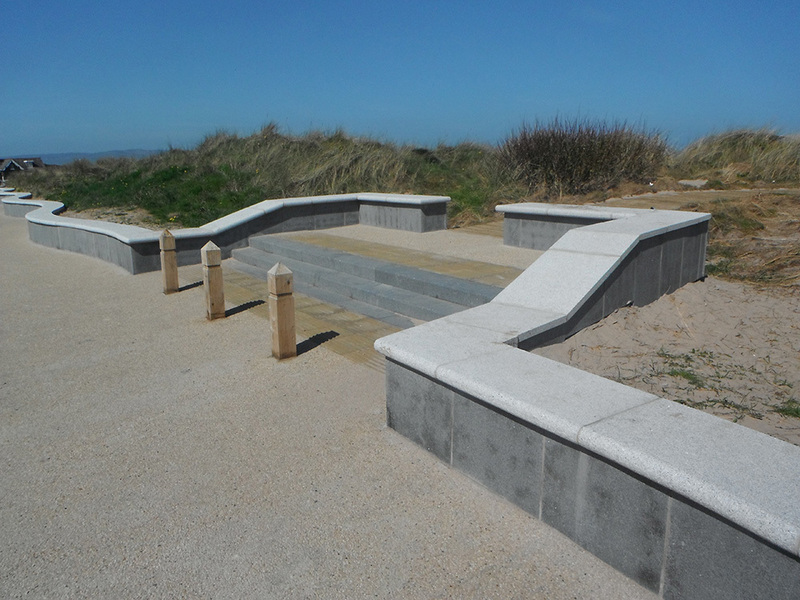 A feature curved dune granite retaining wall which also functions as a seating area was constructed and also the provision of open space for recreational use. 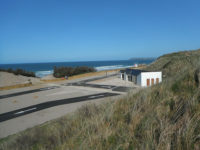 There was improved beach access along new timber boardwalks with a cliff top path, ravine bridge, and scenic view point of bay. 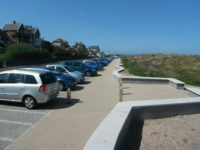 Car park resurfacing and improved parking facilities were put in place along with improved welfare facilities in form of extension to existing toilet/shower buildings. 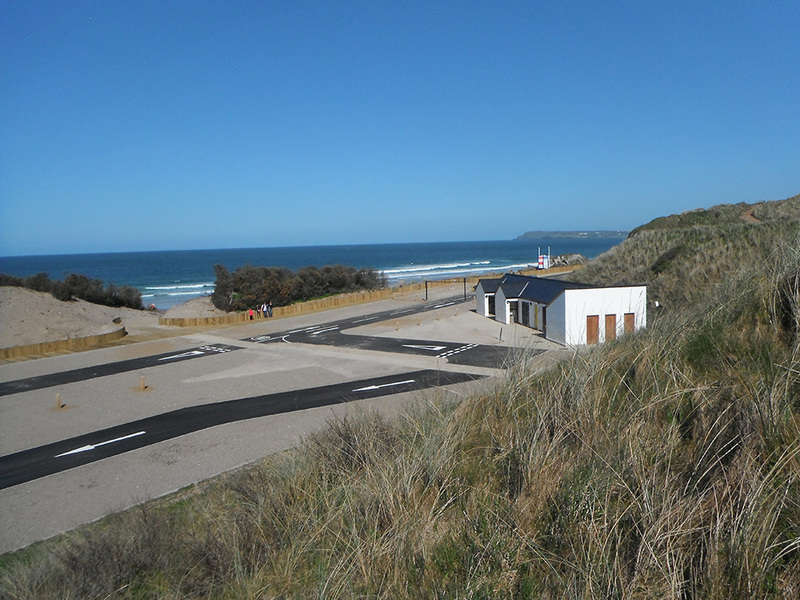 Both sites had specific environmental constraints which related to the protected dune systems (Wildlife Order Northern Ireland 1985). There was also an archaeologist on site with watching brief during the earthworks period. Access roads were improved and additional street furniture including seating, litter bins, cycle stands, and vitreous enamel interpretative signage were put in place.